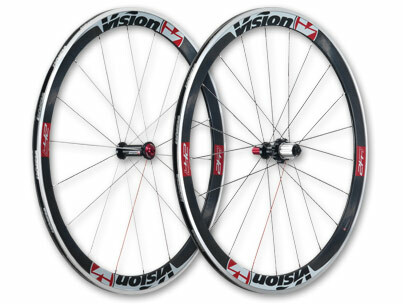 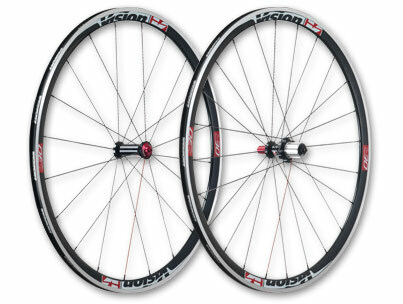 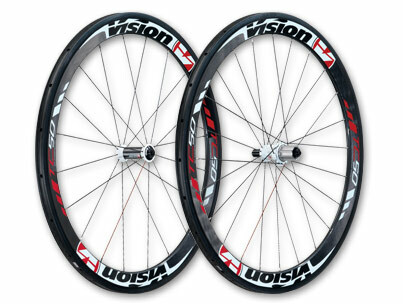 Vision is a USA-based bicycle components manufacturer. 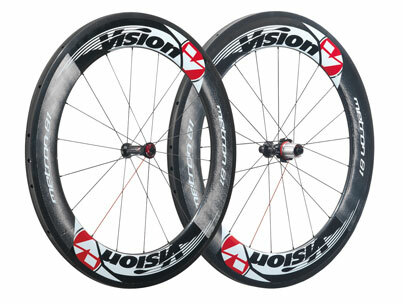 WorldTour teams Lampre-ISD (going under the name of Lampre-Merida in 2013 season), Euskaltel-Euskadi and Vacansoleil-DCM also using Vision components as well as some other pro-continental and continental teams. 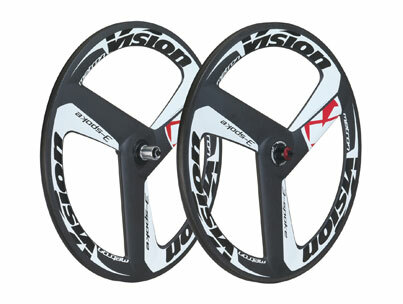 The Italian team were already using Vision aerobars past several seasons. 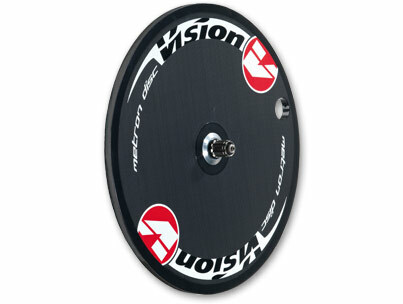 Probably Cannondale Pro Cycling Team will use seven models of Vision wheels: the Metron 3 Spoke and Metron Disc will be used for time trials; the Metron 81, TC50, and TC24 carbon tubulars for road racing; and T42 and T30 clinchers for training. 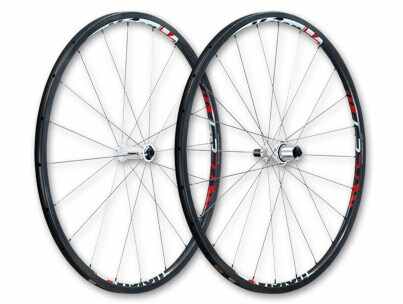 They were using Mavic wheels past several seasons.